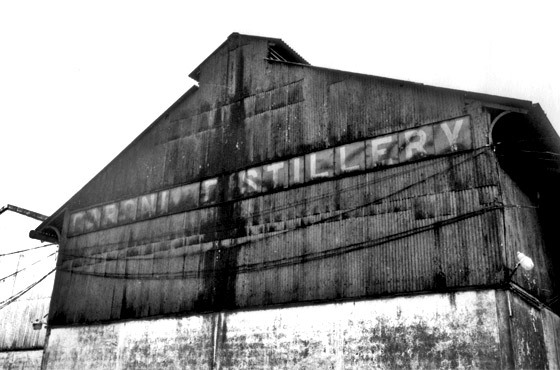 RDTT was set up after Caroni got out of sugar production in 2003, to sell rum manufactured by the company. RDTT has since closed its doors and handed over the sale of its remaining stocks to certified auctioneer Soon. 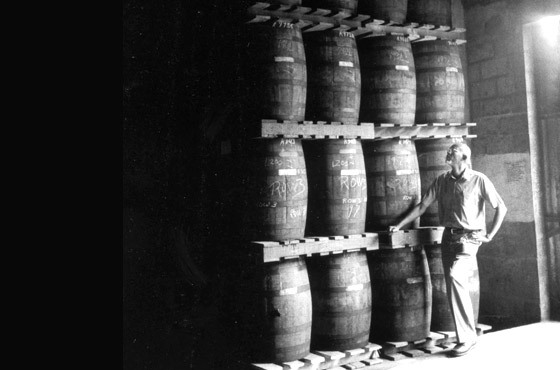 Sale of the rum stocks was advertised on September 16 and included bulk rum in 5,388 casks in various types and aged from three to 19 years old, bulk rum in vats measuring 60,000 litres and 2,860 cases of bottled rum. Registered buyers questioned the quantitative loss in quantity since the last inventory, ten months ago before the start of the auction. RDTT’s chief executive officer, Rudy Moore, assured the buyers that the quantity received would not be less than 92 per cent. He said that the base price had taken into account loss by evaporation of four per cent. Moore said that an inventory was done last year and loss by evaporation would not exceed eight per cent. Colombia rum merchant Arthur Fernandes questioned the terms of sale which included a 15 per cent Value Added Tax, Custom Duties, a buyer’s premium of 10 per cent on the final bid, stock insurance, transportation and handling charges. He called for clarification on the terms of sale, which he said were not clearly stated. ’An inventory of the stocks must be made by the potential buyers. We do not know whether we are buying rubbing alcohol or 100-year- old alcohol,’ he said. Registered buyers also questioned the buyer’s premium of 10 per cent which when added to a seller’s fee would give the auctioneer close to $1 million. San Fernando businessman Alec Elias said the minimum reserved price, the buyer’s premium and the conditions of sale were unrealistic. A registered buyer asked the auctioneer to start the bidding with his offer of $750,000 and heard another offer of $1 million carried to $1.5 million before the auctioneer took control and put an end to the unauthorised bids. He announced that the auction was aborted. Angostura Ltd’s Robert Wong said the minimum reserved price was way above what buyers were prepared to pay. ’It is a risky business and RDTT is not offering a good business deal,’ he said. He said Angostura was interested in investing as a 49 per cent stakeholder in RDTT when it was set up but the deal fell through. The company also made several offers to buy the rum stock, he said adding that RDTT wanted too much money for the stock. Wong said that buyers walked with certified cheques and were serious about purchasing the stock. ’A minimum reserved price of $1 million is what most of us expected,’ he said. Not a reserve of $7.8 million.